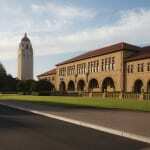 Personal Branding at Stanford: SEO, Social Media and a Whole Lot of Fun! 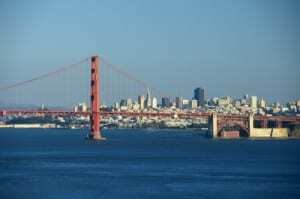 San Francisco, CA – October 29, 2014 – Jason McDonald (https://www.jasonmcdonald.org), a top Social Media expert, is proud to announce his latest social media workshop coming up at Stanford Continuing Studies on November 8th and 9th on the topic of Personal Branding. Personal branding is the art and science of defining, creating, promoting and protecting a positive brand image on the Internet for oneself or a major public figure of a corporation or non-profit organization. Jason McDonald’s latest class is a two-day intensive workshop at Stanford University’s Continuing Studies program. 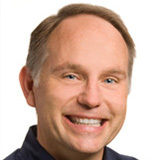 To find out more about Jason McDonald, including his upcoming San Francisco Bay Area class in personal branding, one should visit https://www.jasonmcdonald.org/ – there one will find information on SEO consulting, social media marketing, and AdWords. 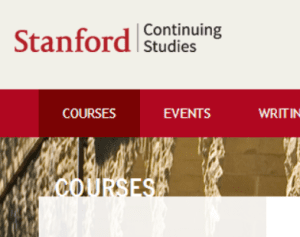 Interested parties in the personal branding class can message Jason for more details, or visit the Stanford Continuing Studies website directly at https://continuingstudies.stanford.edu/courses/detail/20141_WSP-248. This new workshop will explore this issues in depth in two information-packed days at Stanford University.